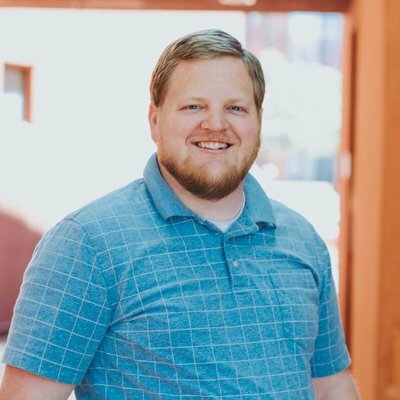 The Chase Ink Cash Credit Card is an excellent choice for small business owners who want a lot of cash back, but don’t want the hassle of an annual fee. The card offers up to 5% cash back on everyday business expenses, along with an introductory 0% APR period. For businesses with a lot of expenses, however, the card is somewhat limiting, as there are earning caps on rewards. Whether you’re in the market for unlimited rewards, or just want a card that matches your lifestyle, try out the CardCruncher tool to see which card will suit you best. As for the Chase Ink Cash card, read our full review to see if it’s the right card for you. 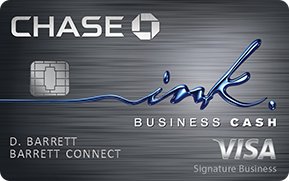 Bottom Line: Should You Apply for the Chase Ink Business Cash Card? Minimum Payment: The greater of $25 or 1% of the full balance, plus the current statement’s interest charges, plus late fees. The sign-up bonus of $500 is hard to beat, especially with no annual fee. To earn the bonus, you just need to spend $3,000 in the first three months you have the card. Few cards without annual fees have a bonus this big. You’ll earn a whopping 5% cash back on the first $25,000 you spend each year at office supply stores and on internet, cable, and phone services. You’ll also earn 2% back on up to $25,000 spent at restaurants and gas stations. These promotions are fairly common with consumer credit cards, but are rare among business credit cards. 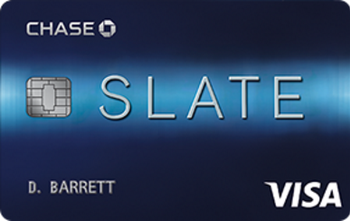 With the Chase Ink Cash Credit Card, you’ll get an APR of 0% for 12 months, then 15.49% to 21.49%. You’ll only earn the 5% and 2% rewards rates on up to $25,000 spent each year in those combined categories. If your business spends a lot more than that, you’ll end up with a measly 1% cash back on most of your purchases. Even if you don’t max out the card’s bonus categories each year, you may face the reality that you’re earning just 1% cash back on most of your expenses. Some other business credit cards offer a better standard rewards rate, and that could prove more beneficial, depending on your spending habits. If you want to take advantage of the card’s 0% APR promotion on a balance transfer, the card charges a higher fee than the average 3%. You’ll pay 5% of the transaction amount or $5, whichever is less. If you’re on the fence about whether the Chase Ink Cash Credit Card is right for you, here are some others to consider. If you like the idea of a big sign-up bonus without the annual fee, but don’t want a tiered rewards program, the Ink Business Unlimited Credit Card may be a good choice. 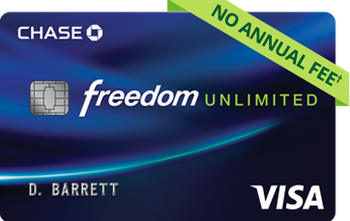 The card offers practically all the same features as the Chase Ink Cash Credit Card, with the exception that it gives you 1.5% cash back on all of your purchases. There aren’t bonus categories to track, either, so it’s a simple way to earn a ton of rewards. If you want a longer 0% APR promotion, you’ll get it with the Blue Business Plus Credit Card from American Express. It offers an introductory 0% APR on purchases and balance transfers for 15 months, after which the APR is 13.49%, 17.49%, or 21.49%, based on your creditworthiness. You’ll also get double rewards on the first $50,000 you spend each year. If you want similar rewards but the potential for even more value, the SimplyCash® Plus Credit Card from American Express may be a good alternative. It offers 5% back on the first $50,000 spent each year at office supply stores and on wireless telephone services, as well as 3% back on a category of your choice from a long list. Does the Chase Ink Business Cash Card earn Ultimate Rewards points? Yes, while the card is technically a cash-back credit card, the rewards are points. If you have a premium Ultimate Rewards credit card, like the Chase Sapphire Preferred, you can transfer your points back and forth to pool them, or to transfer them to Ultimate Rewards Travel partners for even more lucrative redemptions. 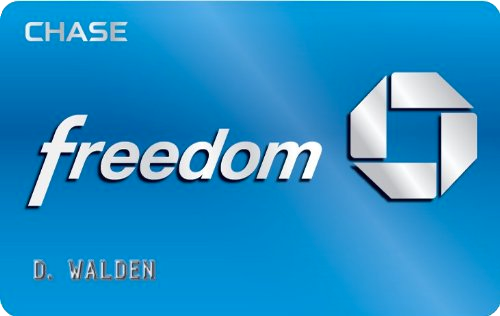 Does the Chase Ink Business Cash Card affect my personal credit? Chase doesn’t report business credit card account activity to the consumer credit bureaus unless you’re delinquent on your account. What is Chase’s 5/24 rule? Chase won’t approve your application for the Chase Ink Cash Credit Card, or most of its credit cards for that matter, if you’ve opened more than five credit card accounts in the last 24 months, including authorized user accounts. If you need a 0% APR promotion and want a high rewards rate on office supplies and certain utility purchases, the Chase Ink Cash Credit Card is tough to beat. However, the card’s cap on bonus rewards and low base rewards rate may lead you to look elsewhere. Understand how your business spends money to make sure you get the right card—and try out the CardCruncher tool to see which card will maximize your rewards. Don't see what you're looking for? Ask a question here about Chase Ink Business Cash Credit Card Review: 5% Cash Back Categories and No Annual Fee and one of our experts will get back to you.